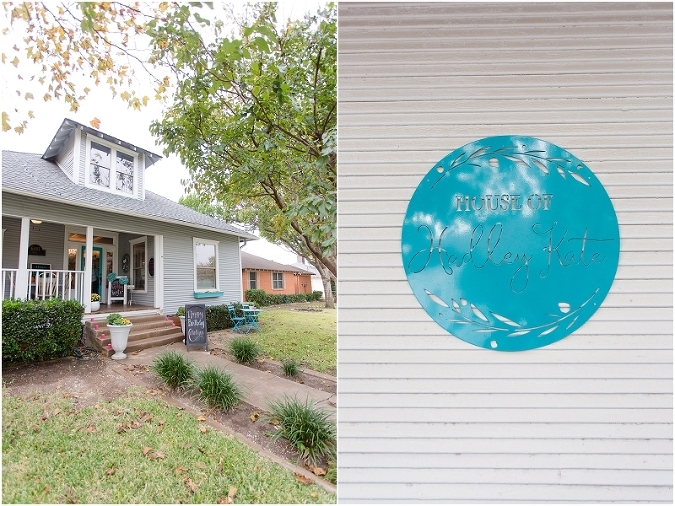 I recently photographed the most adorable tea party birthday at House of Hadley Kate in downtown Frisco! 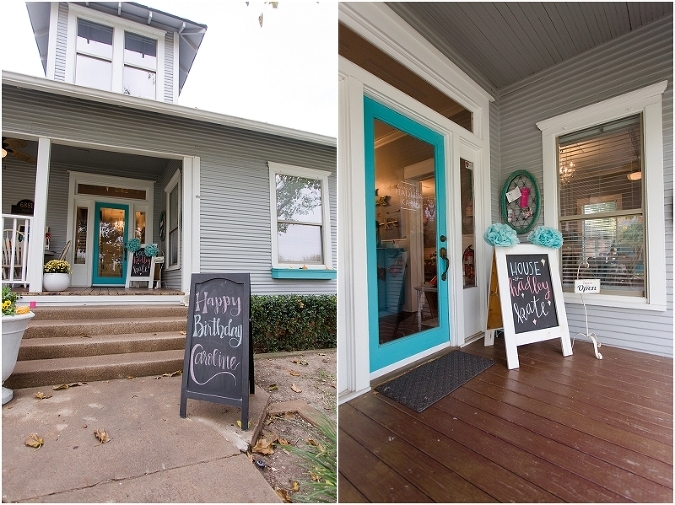 If you are looking for a venue for a little girl birthday party you need to check them out! And if you need a photographer for that party, I’m your girl!! Parties are so fun to photograph especially parties with lovely details like this one! I had the pleasure of photographing this little girl’s first birthday last year, so I knew her mom would make this party just as cute as her last and she certainly did! It was a perfectly pink party with the right amount of sparkle! The tablecloth was sparkly pink and each place setting had a cute little personalized teacup for each guest. Two beautiful flower arrangements were placed at each end of the table with pretty teapots between. The dessert table featured a beautiful teapot birthday cake made by Better Batter Cakes and a tower of macaroons and roses! Everything was so pretty including the sweet birthday girl’s outfit! Her big brother was looking handsome too! 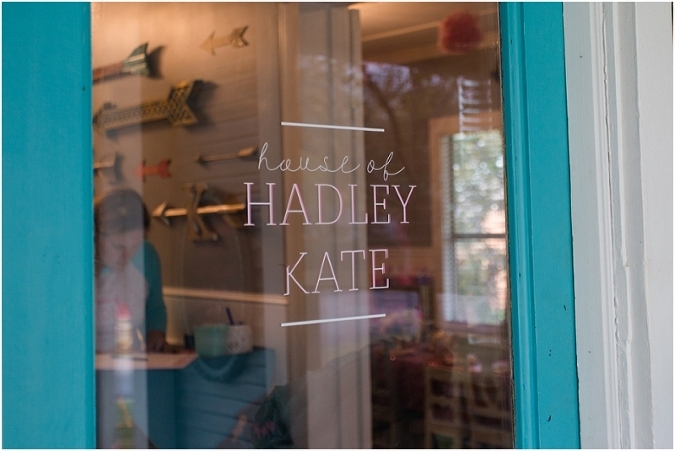 Ok, I’ve gushed enough over all the prettiness, scroll down and see for yourself! The pigtails and pearls! LOVE, LOVE!!! I love this family and I am happy to call them friends as well clients! The day before mother’s day I met them at this perfect country setting for their spring photos! They brought their cute little dog, Shadow, along for a few photos too! Here are a few of my favorites from their session! Meet Kate! Isn’t she so beautiful! She reminds me of Selena Gomez! I had so much fun taking her senior photos around downtown McKinney! She will be graduating from Wakeland High School in a few short months! She is still waiting on a few college acceptance letters to come in before making her final decision, but any college would be lucky to have this sweet girl! Our session was rescheduled due to heavy rains, but it worked out perfectly! I met this family on a beautiful crisp fall morning for their session! They were so wonderful to work with! And talk about naturals in front of the camera!! They made my job really easy! They told me they were a silly family and liked to laugh and have fun, so after some serious photos we had a little dance break! I also got some great jumping shots of the kids! Tis the season for family photos! I was so excited to be able to photograph this family! Just as we began our session, the automatic sprinklers turned on and nearly soaked us! That was was a new one for me! Luckily we were just far out of reach and we all ran to get out of the wet zone! We continued with our session and got some beautiful photos with fall color!